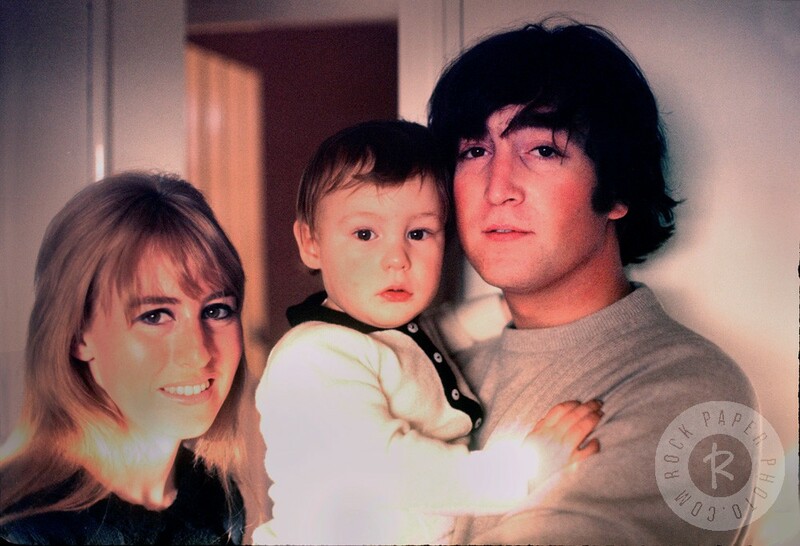 Cynthia Lennon, the first wife of the Beatles’ John Lennon, died on Wednesday, April 1st, 2015, at her home in Mallorca, Spain. She was 75. The cause was cancer, according to a memorial on the website of her son, Julian. I’ve passionately read some time ago her memoir book “John” and I found behind the pages a brilliant woman, a devoted wife and a courageous mother. Ms. Lennon, then Cynthia Powell, met Lennon when he was a student at the Liverpool College of Art in the late 1950s. She was a studious, proper young lady, in stark contrast to him. “He was a total rebel, and everybody was amazed by him,” she said in a 2005 interview on ABC’s “Good Morning America.” She ended her engagement to another man, he broke up with his girlfriend, and they began dating. Their son was born in April 1963, as Beatlemania was spreading across England. Brian Epstein, the Beatles’ manager, hid the existence of Lennon’s wife and son to make him seem available to the legions of young women obsessed with him. Many fans were distraught when the Beatles appeared on “The Ed Sullivan Show” in 1964 and the words “Sorry, girls, he’s married” appeared with his image on the screen. As the Beatles’ fame grew, Lennon became more distant, with little time for his wife and their son. Ms. Lennon stayed home with Julian while John toured and traveled. Lennon came to resent his wife’s conventional ways. It was around this time that Lennon met the artist Yoko Ono. Ms. Lennon discovered their relationship after finding the two of them sitting on the floor of the Lennon home cross-legged, clad only in robes. 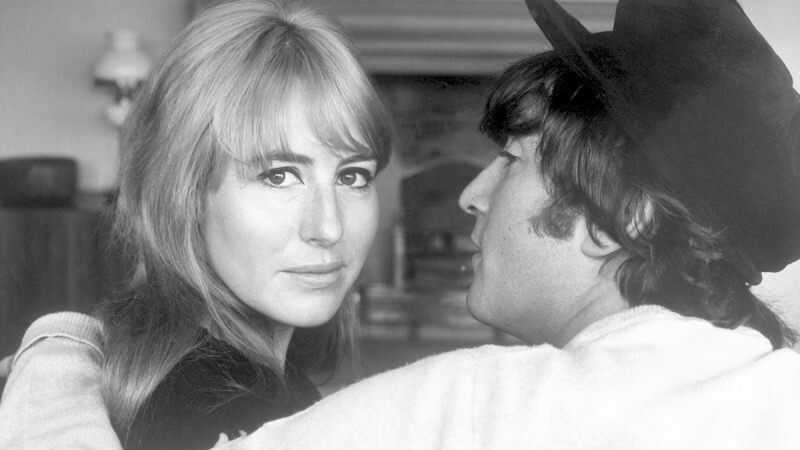 John and Cynthia Lennon divorced in 1968. Cynthia Powell was born in Blackpool, Lancashire, on Sept. 10, 1939. She was married four times, most recently to Noel Charles, who died in 2013. Julian Lennon, who is also a singer and songwriter, is her only immediate survivor.